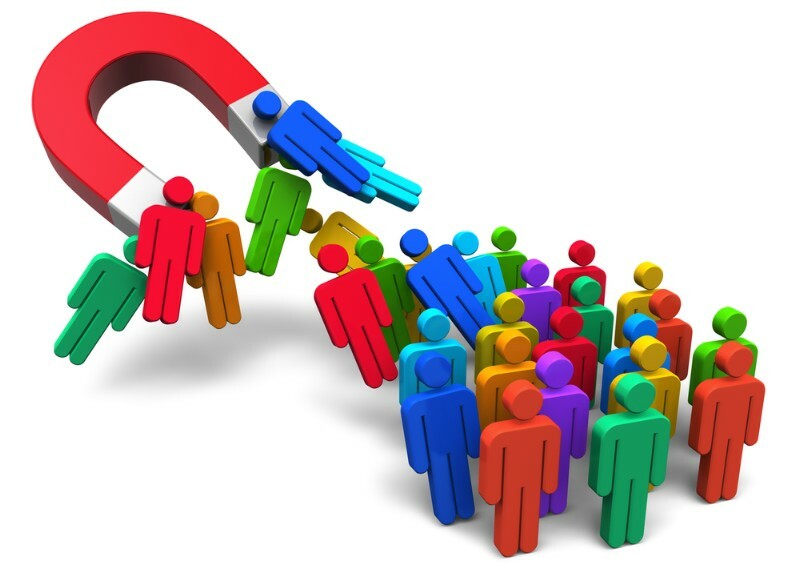 A target market is a group of people who are most likely to buy your product. They share an array of common characteristics, like age, gender, background, interests, etc., that make them ideal potential customers for your specific product or service. For the B2B sector, a target market is a company or companies to which you plan selling your product. From a financial perspective, a target market is defined by the ability to generate most profits while requiring minimal investments in marketing and sales. In other words, if you know your target market, you understand better how to approach your advertising, which marketing channels to choose, where to engage your customers, how to position your brand and products, and what marketing message to get across. How does targeted marketing work? Defining a target market is all about narrowing your audience down to a very specific niche. However, this doesn’t mean reducing your chances to sell a product. After all, you don’t prevent customers outside of your target group from buying it. Instead, you’re focusing on your most promising prospects in order to reach them with your marketing message more efficiently. For example, promoting a travel blog, you will most likely target active young people who like to travel. But this is too general. Consider who your typical readers are. What’s their gender? How old are they? What is their profession? What kind of information do they find on your blog that they can’t get elsewhere? Based on your conclusions, you can narrow your audience down to, let’s say, female photographers in their 30’s who travel around the world in search of the most scenic places to capture. This is already a more specific niche. Understanding it, you will be able to approach marketing more strategically. For instance, instead of launching costly promoted posts on all social networks at once, you can focus, first and foremost, on Instagram and Pinterest because these two platforms are most popular with women who enjoy photography. The target market that you plan to dominate should be described in great detail. 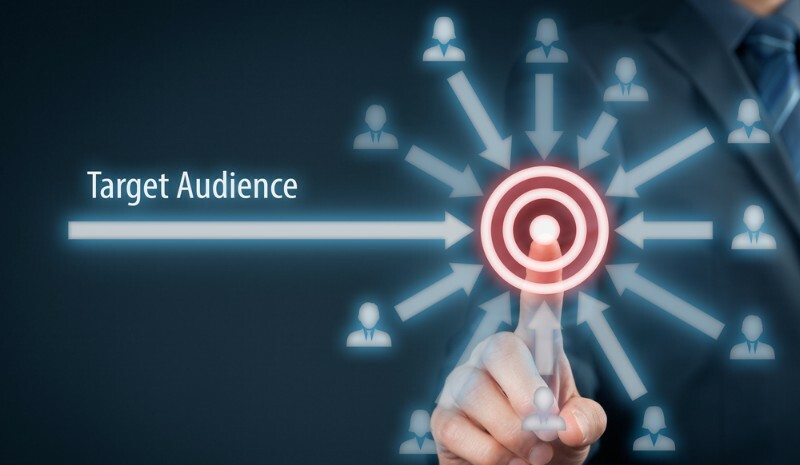 It is an in-depth analysis of your potential audience that allows us to understand what your buyers really want, where and how they prefer to buy your product, and what marketing channels should be utilized in the first place. Private or corporate sector: Determine which segment you are going to target, B2B (business to business) or B2C (business to customer). Demographics: The set of characteristics which help determine the boundaries of a target market in terms of gender, age, income, occupation, marital status, family size, nationality, language, level of education, etc. Geography: Defines the area you plan to cover with your product or service, e.g., a city, region, country, etc., as well as population size and density, characteristic features of the location, climate, and so on. Psychographic features: These help you to characterize the lifestyle and mindset of customers in order to adjust your advertising message and come up with the right brand/product image. The psychographic parameters are not just how your customers perceive themselves, but also how they would like to be perceived and who they aspire to be. Interests: To reach your target market, you need to know what your potential clients are interested in. Whatever their interests are related to, job, family, hobby, sports, you need to make sure that your product/service aligns with it. Behaviors: Behavioral characteristics allow you to understand the principal patterns of your customers’ decision-making. Here are things to consider in this respect: the reason for the first purchase, the average number of purchases and intervals between them, the average time it takes your clients to make a decision, their preferred place for purchasing your goods, ways how they use the product, payment method and delivery preferences, etc. Generation: For many businesses, it is important to distinguish the generation to which potential customers belong, e.g., millennials, baby boomers, etc. Life stage: Where are your potential buyers at in their lives? Have they just graduated from university, are they retired, newly married, recently divorced, have they just become parents? Find this out and make sure to adjust your marketing message accordingly. Spending potential: Your revenues depend a lot on how much your prospects want and can afford to spend. Knowing their level of income and spending habits can help you optimize your offer and advertising strategy. 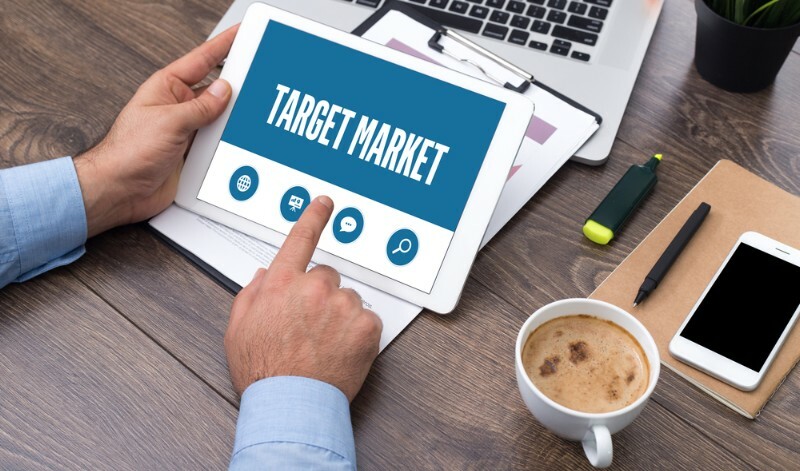 Target market size: Understanding the size of your target market allows you to make sure that the potential customer base is large enough for your company to grow and get the necessary amount of profits. Market trends: The impact of the country’s economic and political conditions on the market, the current market growth rate and its potential, possible changes in customer preferences, technological trends and advancements, etc. There’s no better source of information about your target market than your current customers who actually buy and use your products. That is why it is so important to gather data about your clients wherever it is possible. Having a detailed opt-in form on a website is one of the most common ways to get to know more about your audience. However, mind that forcing visitors to fill in excessively long forms can also have negative effects on your business, so make sure you don’t overdo it. As soon as you have enough info on your customers, you can determine which common characteristics they share to define your target market. As long as you have a business website, online store or at least business accounts on social networks, you can obtain lots of valuable insights about your target market. 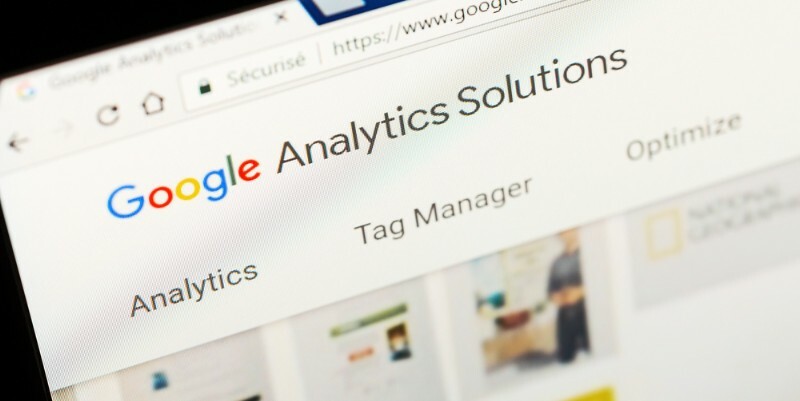 Tools like Google Analytics and the like can tell you who your website visitors are, where they come from, and what their interests are. The same goes for the analytics tools embedded in social platforms like Facebook, LinkedIn, Instagram, Twitter, etc. Since social media collect and store detailed data on its users, these tools can help you build a customer profile and give you an idea on how to engage your social media followers. Whatever your industry is, you surely have your competitors. When defining your target market, it makes sense to find out what kind of audience other companies in your niche target. After conducting the analysis, perhaps you’ll consider narrowing down your audience even more or expanding it, or changing your priorities, etc. You might also discover additional target markets you hadn’t considered before. Clearly, you know what your product or service is all about. But it is not enough. You have to make sure that you understand the offer from your customers’ viewpoint. What are the advantages that you provide? How can your product help customers solve their problems? What kind of people will most likely use it? 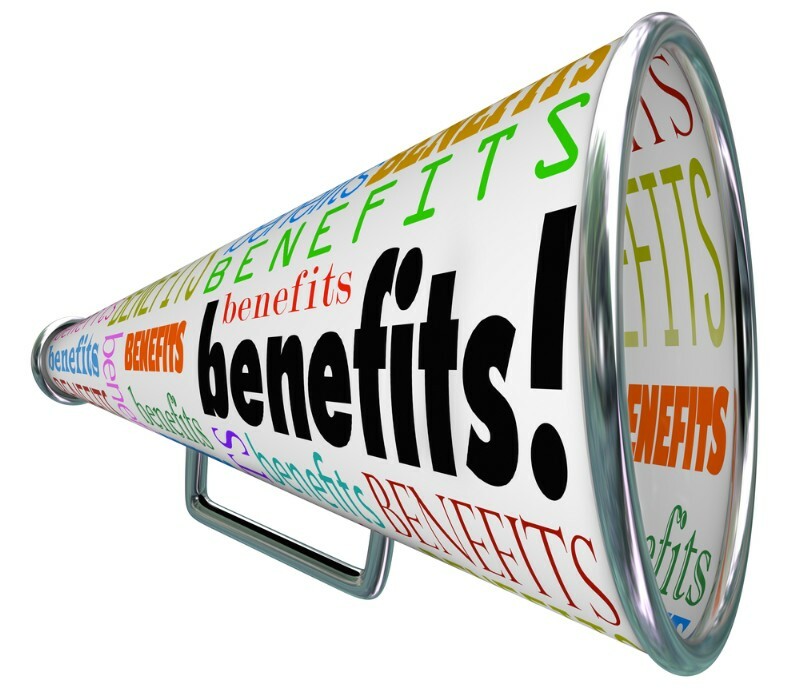 To answer these questions, you have to be clear about the benefits you’re offering. Not just the features of your product but rather how these features can help consumers achieve their goals, improve the quality of life, etc. When you clearly realize your benefits, it is much easier to figure out who exactly needs them most. Remember, the better you understand your offer, the easier it is to understand the people to whom this offer is made. Run live polls at conferences and offline events. All the information that you manage to collect during your research should be properly documented and used to create a basic profile of your potential buyer and your marketing message. Knowing your target market and understanding how your potential customers think will help you build a successful business strategy. Unfortunately, many companies out there fail to recognize the benefits of targeted marketing and often take strategic decisions at random. But if you choose to be an exception, you’ll quickly realize your competitive edge.